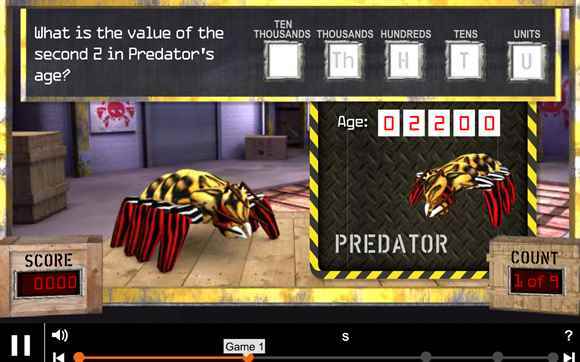 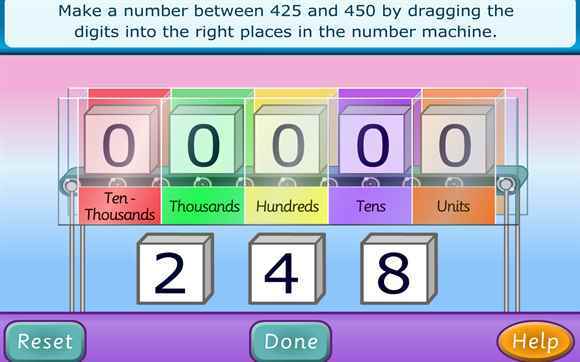 Test your knowledge of place value or hundreds, tens and units. 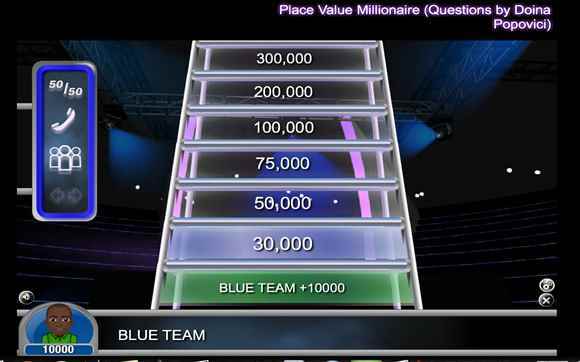 Suitable for use on an interactive whiteboard, computers or tablets. 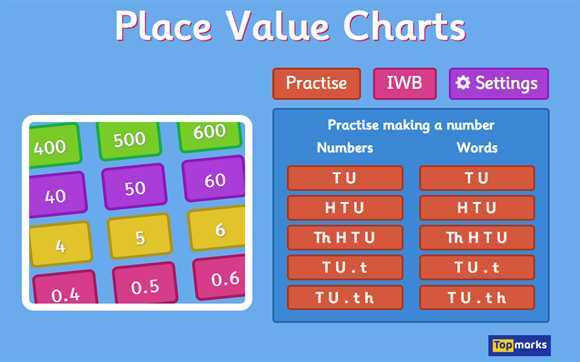 A teaching and learning resource demonstrating place value and multiplying and dividing by 10 and 100 by moving the position of digits. 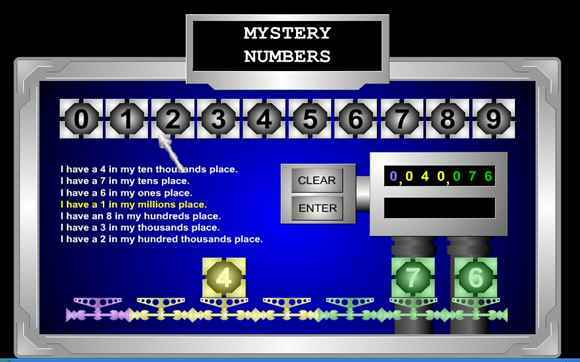 A place value game where you need to place the heavy blocks in the right place to build the mystery numbers.